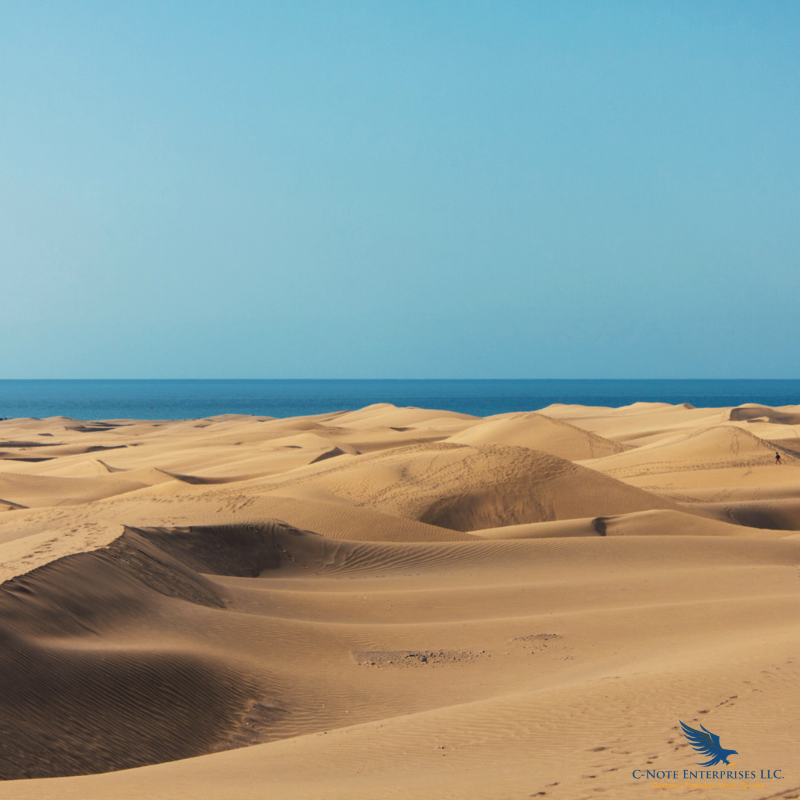 A desert is defined as a barren area of landscape where little to no precipitation occurs. You’ve probably seen hundreds, if not thousands of desert photos with pictures of sand dunes and miles of sand valleys with sun cracked mineral particles and brown gravel. It seems like nothing could possibly live in those barren conditions and weathered terrain; especially without the presence of good old fashion H2O a.k.a. water. Well believe it or not, there are desert animals like the Fennec Fox, the Addax or Camels, who adapt to this hostile environment and survive and thrive in the desert area. The secret to many of these unique animals’ survival is in somehow locating and refueling at a secluded Oasis. 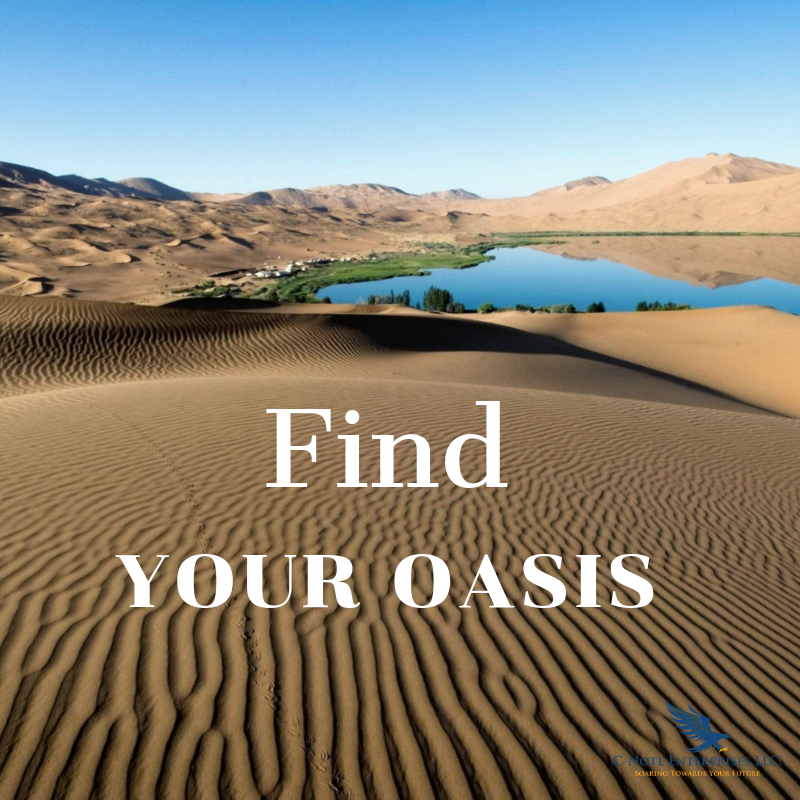 An oasis is the combination of a human settlement and a cultivated area which provides small pools of water in a mini lagoon like area. They’re mostly found somewhere in the midst of this dry, windy, sun scorched desert habitat. In life, sometimes we find ourselves going through hard times, where everything seems dry and difficult just like the desert. Stages in life where we are in the midst of challenging crisis and negative situations and it doesn’t seem like anything is going the way we want. But just like that old desert, in life we have to find our Oasis in the midst of the barren surroundings so we can re-fuel and re-charge to face our adversity head on and win. When it seems like things in our lives are impossible to deal with, we have to find our own Oasis in our positive belief systems, Our purpose, and Motivation to keep pushing forward to a better life. Leave us a comment below with your thoughts. We would love to hear from you!